The most destructive thing about addiction is that it not only affects the mind of person but also affects the body of a person. Even worse, it affects human brain, which results in disorientation, poor judgments, poor decision-making and abnormal behavior. It can cause hallucinations as well. 2. Sometimes people try to solve the drug addiction problem on their own. They did not realize that this kind of problem could only be treated by professionals. The best time to treat addiction is as early as possible. People tend to come for treatment when things get out of their control. 3. People think that rehab only works if the patient goes voluntarily. Well, that is not true. Most of the time, clients have the denial defense mechanism working for them which doesn’t make them look into the reality of situation. Thus, in this condition, if the parents, family or friends of a client take him or her go to the rehab centre that can be very beneficial for him/her. They can get recovery and sobriety; even they are taken to a rehab without their own permission. 4. The treatment plan has an overall outline for all the addicts. However, the treatment plan can be vary for individuals. As everyone has a different entity and different set pattern of thoughts so each person can have a different treatment plan. Some of them can get well through individual sessions; others may need a group support or people can focus on socialization to help themselves. 5. There are different types of therapies and interventions used in rehab treatment. One of them includes CBT which focuses on cognitive errors of a person. The other is REBT which focuses on irrational thought. 6. 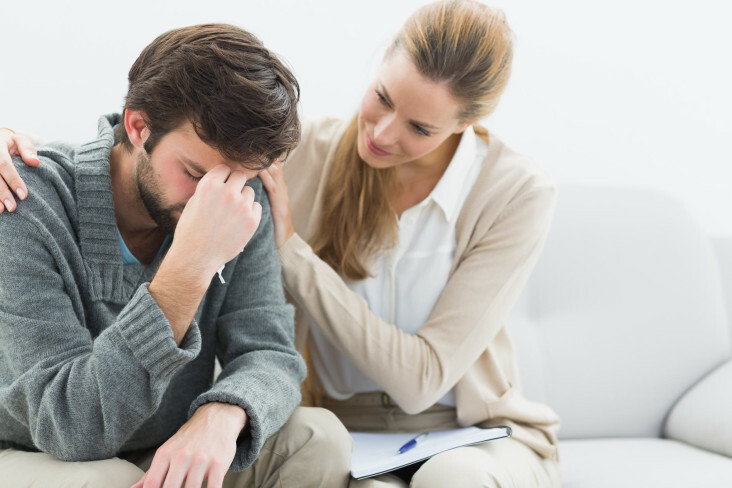 Alcohol Rehab Winnipeg Institutes have developed methods of working through AA programs, 12 steps of AAs, drug intervention programs, through love and co-dependency programs to focus on recovery. These plans are personalized based on the client’s situation and can be introduced to him/her as per his/her symptoms. 7. Patients can vary from going to inpatient and outpatient programs in order to get treated for their problems. Both of them include different types of interventions that can be focused according to the nature of addiction, the nature of drug, severity and personal factors of patient as well.